Tandoori Spices Mix gives an awesome taste to dishes. It would be simply irresistible if fresh ingredients are used to make tandoori spice mix. 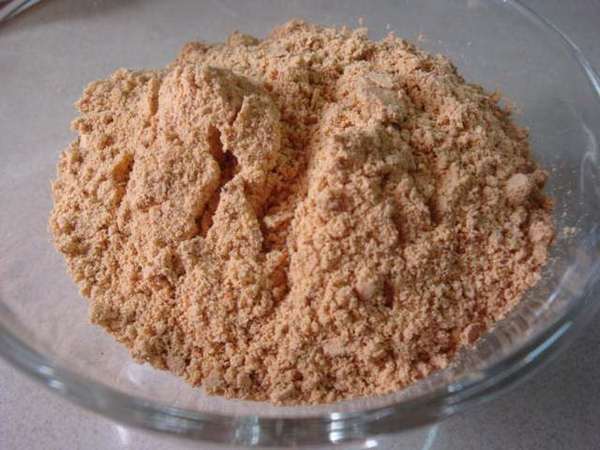 Look on below recipe and know how you can make Tandoori Masala Powder at home. It stays fresh for 4-6 weeks. Combine all the ingredients using a spoon and store it in an airtight container.